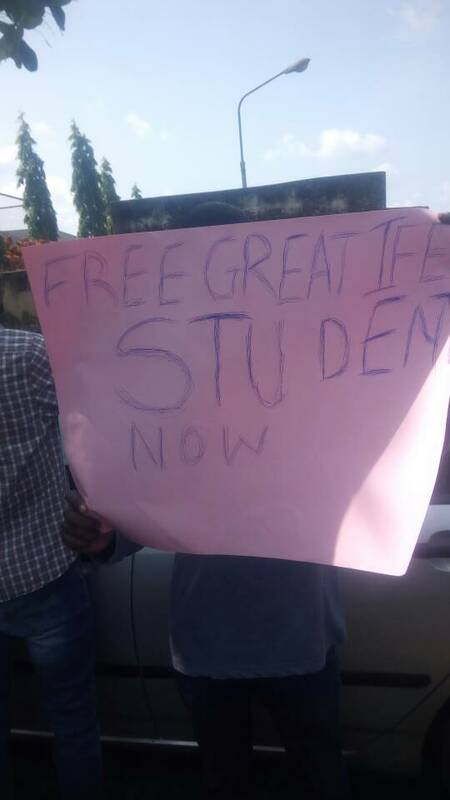 Five students of Obafemi Awolowo University (OAU) have been remanded in Kosere prison yard, Ilesha, Osun state, until they meet their bail conditions. 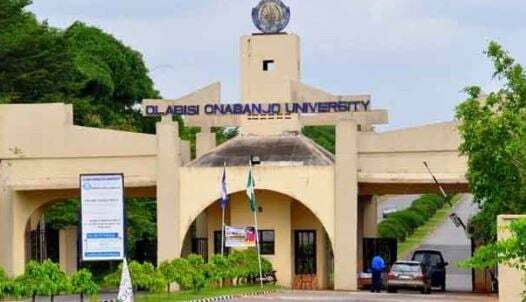 The students were on Wednesday handed to the police by the university management for allegedly harassing security operatives. 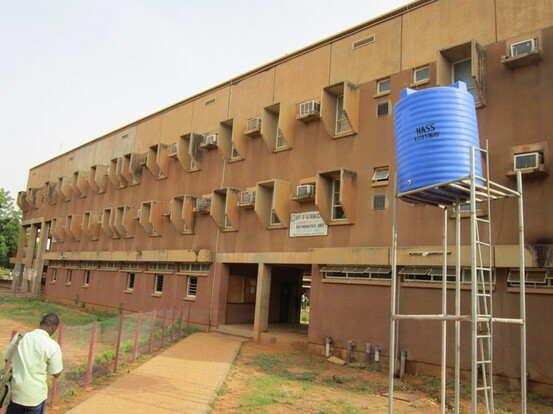 The alleged incident took place when the university management evicted students from various halls of residence because of its planned renovation. Although some students had resisted the action and requested for alternative abodes, they were forcefully evicted. 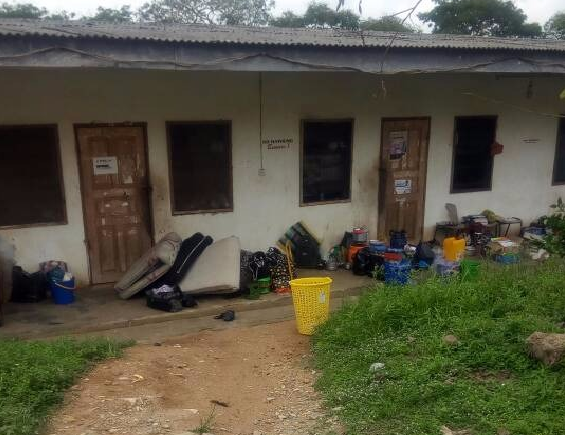 The five students were arraigned before a judge at the Ife magistrate court on Thursday and were each granted N500,000 bail with two sureties on level 10. 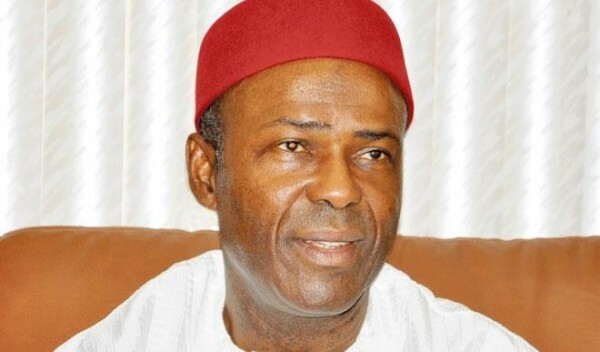 The affected students are Gbenga Oloruniran, a 400 level students of geography; Olajide Ademola, a 500 level student of electrical electronics; Oyedeji Samson, 300 level student of pharmacy; Jimoh Oladipupo, 300 level student of biochemistry; and Adeniji John, 300 level student of electrical electronics. 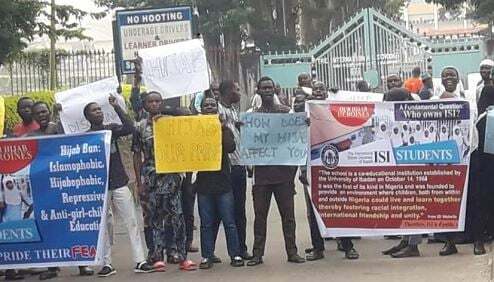 At the court premises on Thursday, students from the university could be seen carrying placards with different inscriptions to express their displeasure at how the management handled the issue. The case has been adjourned until April 3.